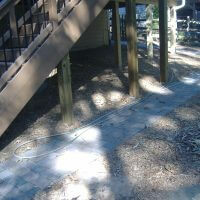 This client contacted us with grave concerns that his screen porch was detaching from the residence. 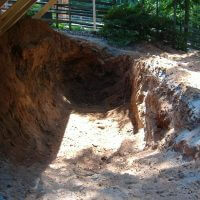 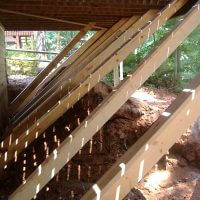 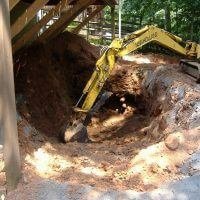 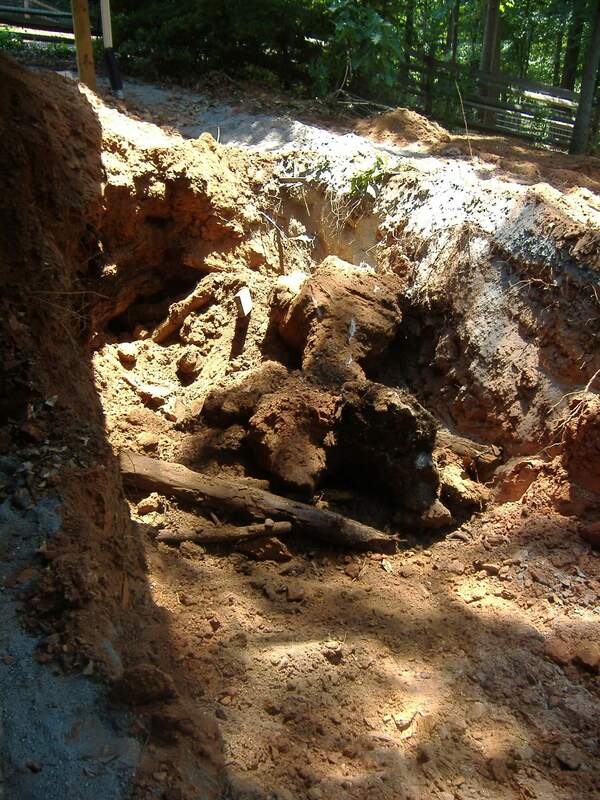 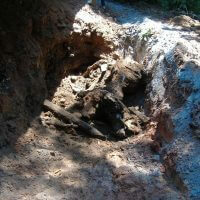 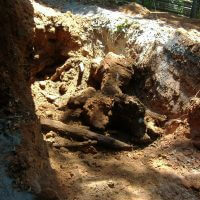 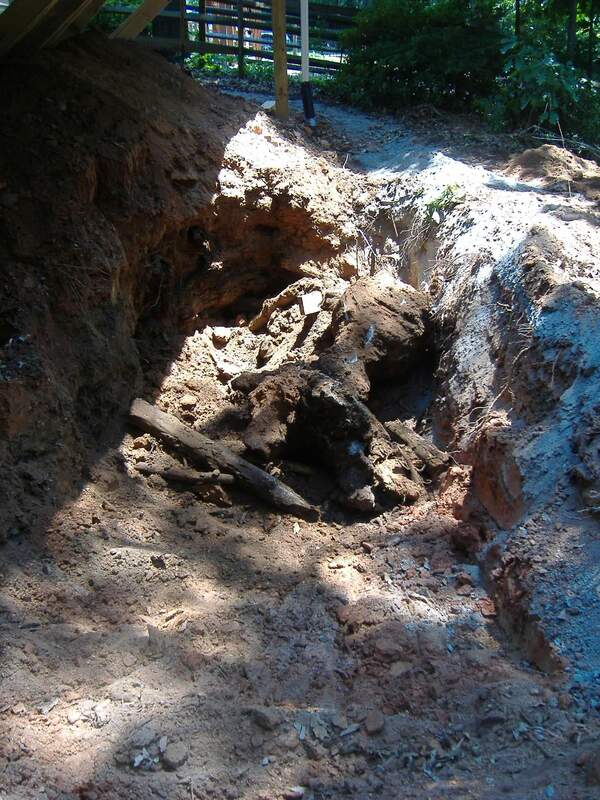 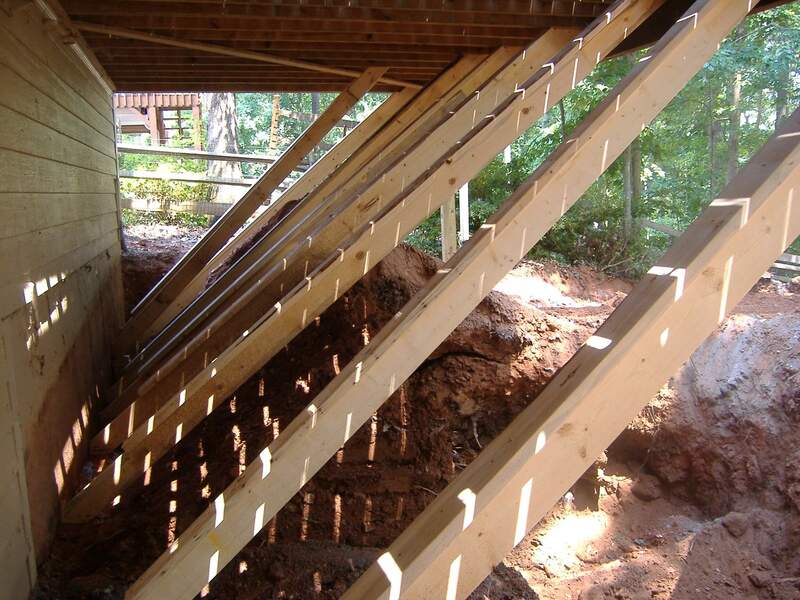 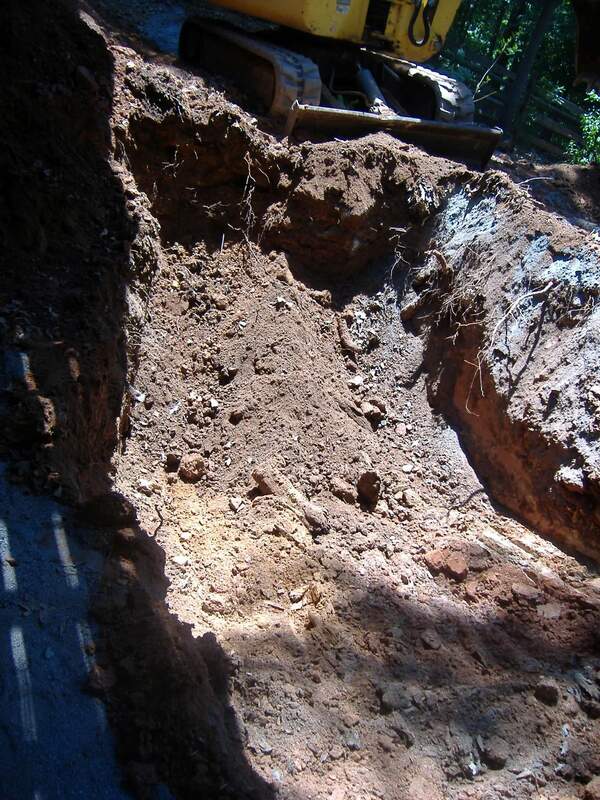 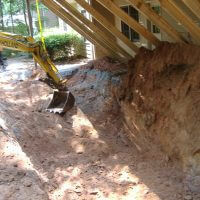 He identified the cause as a sink hole that was beneath the footings of the deck supports. 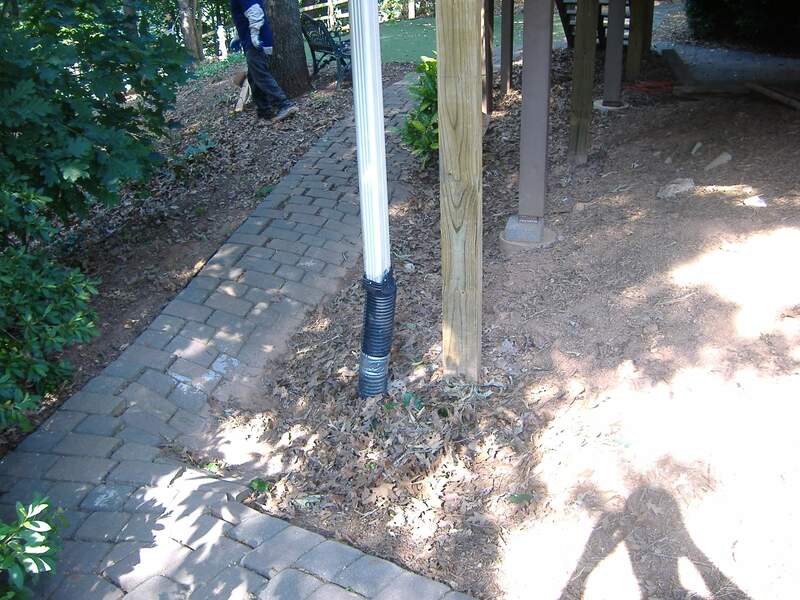 In the recent past, the client had made investments to secure the settling of the structure by installing piers by another contracting firm. 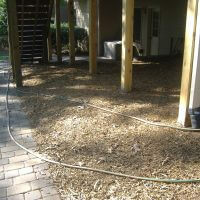 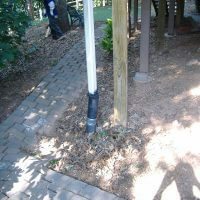 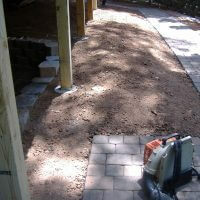 They also had invested in landscape enhancements consisting of paver patios and a putting green in the area of concern. 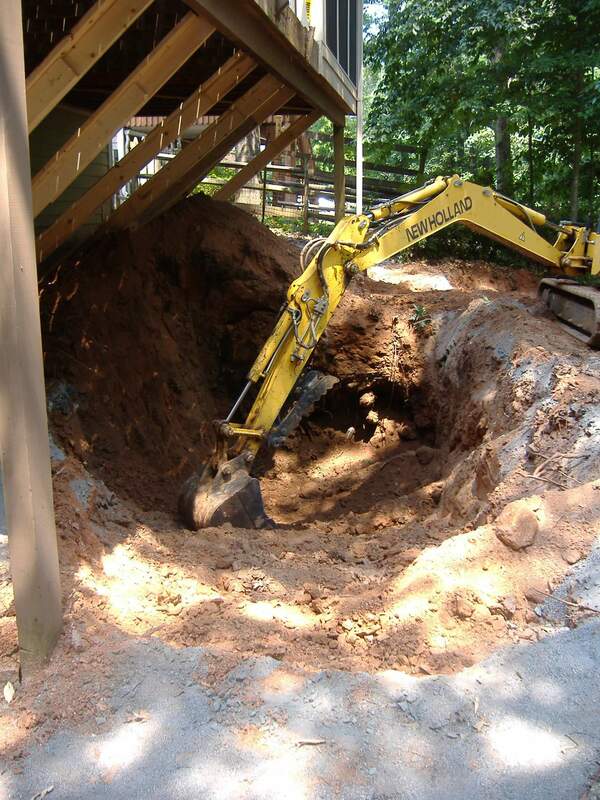 The piers and landscape enhancements were ineffective in their application as the impact of the sinkhole was overlooked and or minimized by the previous contractor(s). 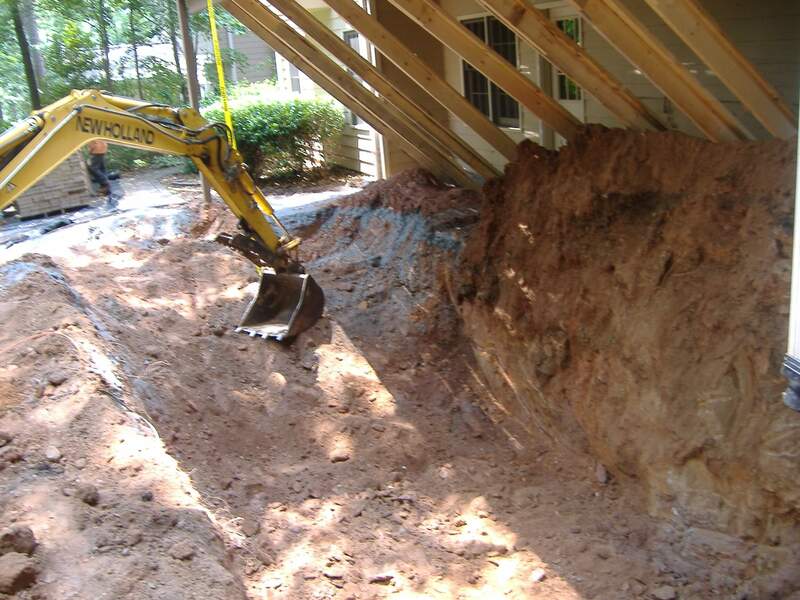 C&M temporarily supported the screen porch structure with their carpentry staff and began the sinkhole remediation process. 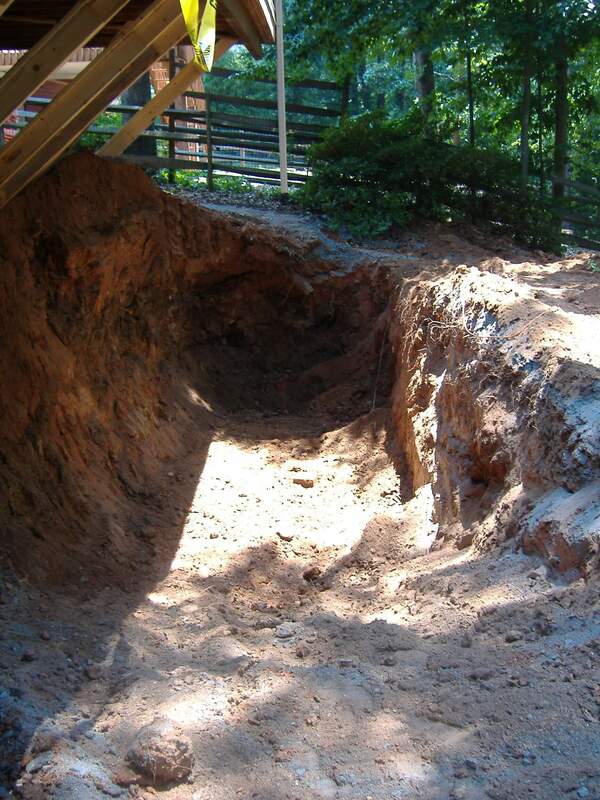 The sink hole was approx. 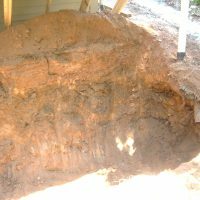 8’ deep and approx. 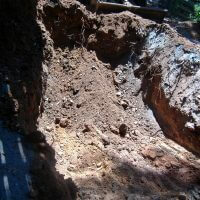 30’ x 12’ in size which is small in size by comparison to many in the area. 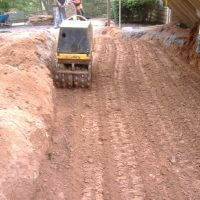 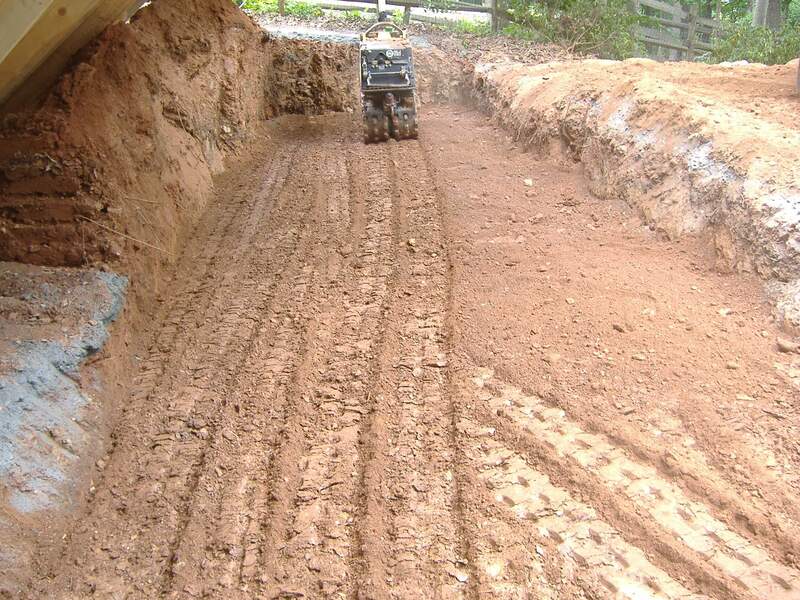 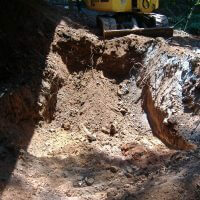 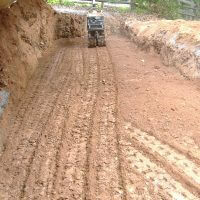 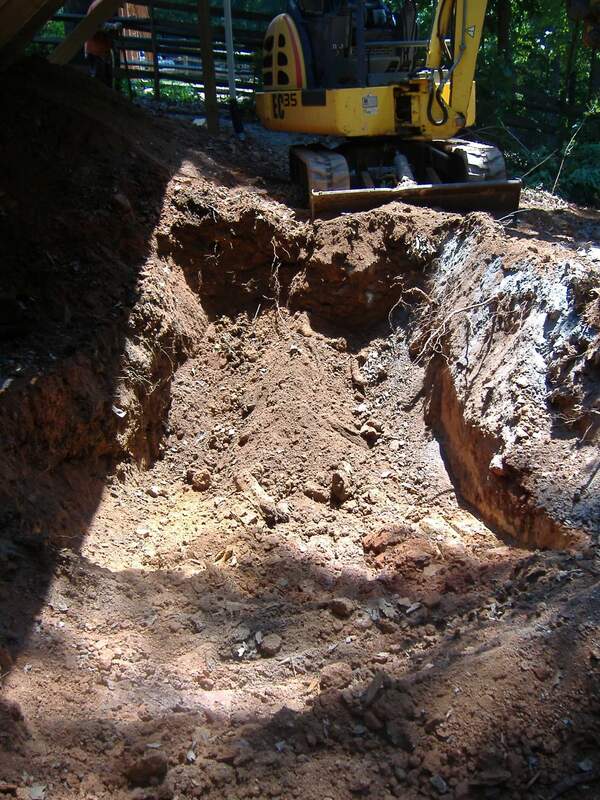 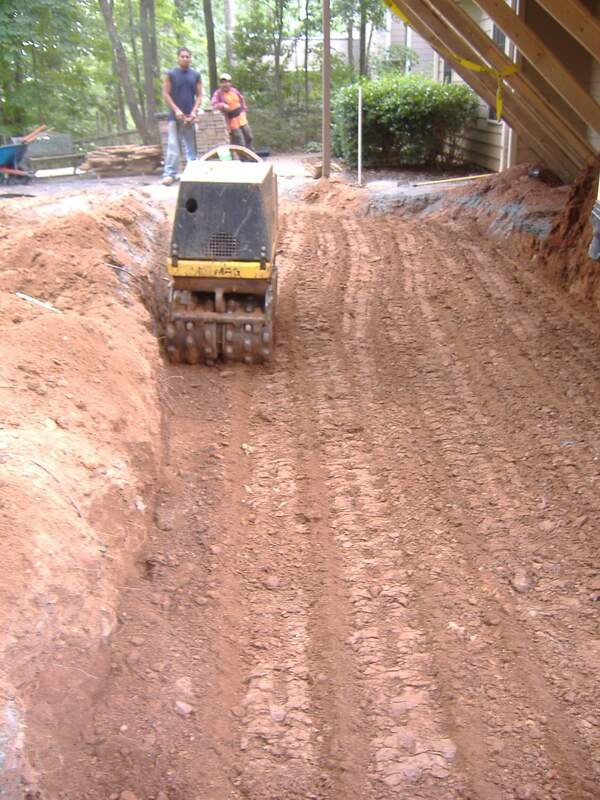 The soil was placed back in the area of the sink hole and compacted mechanically to suitable grade. 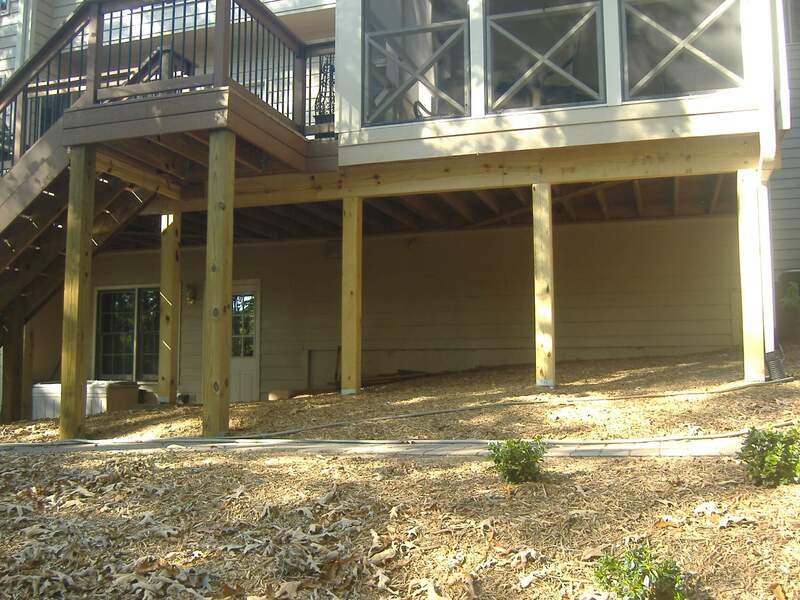 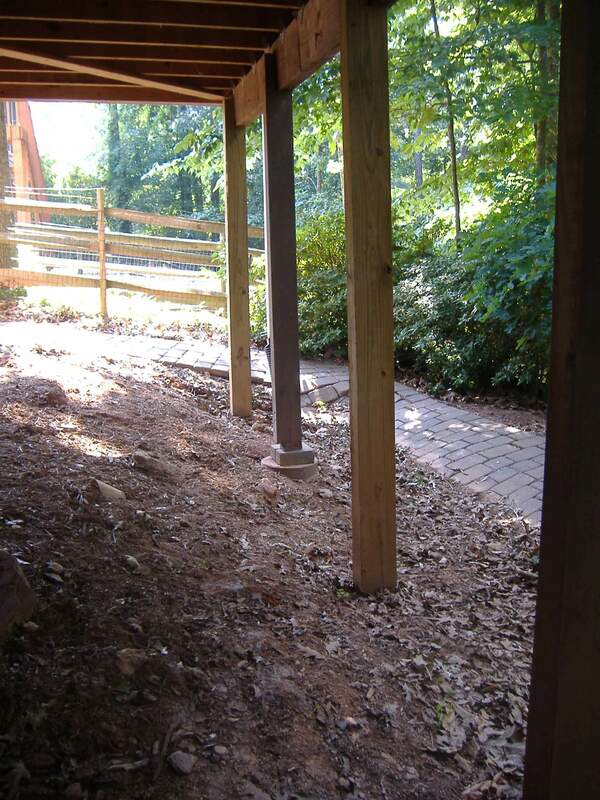 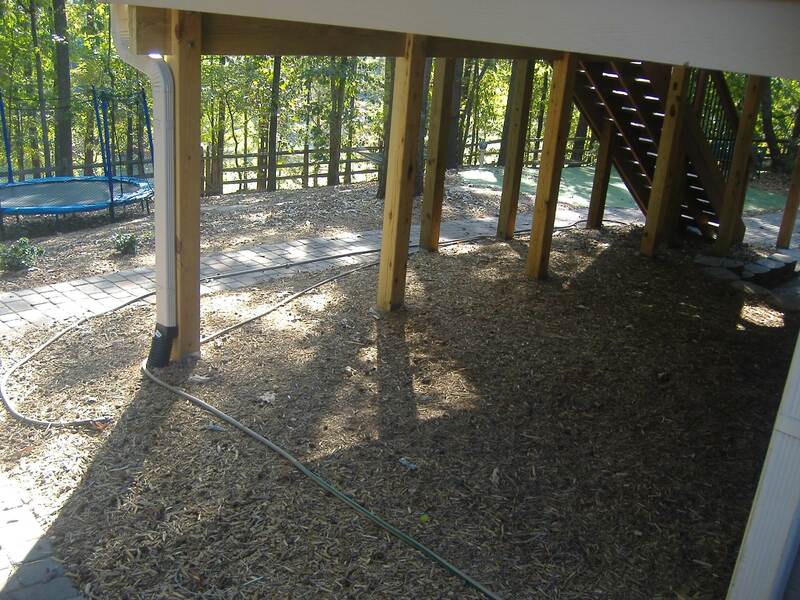 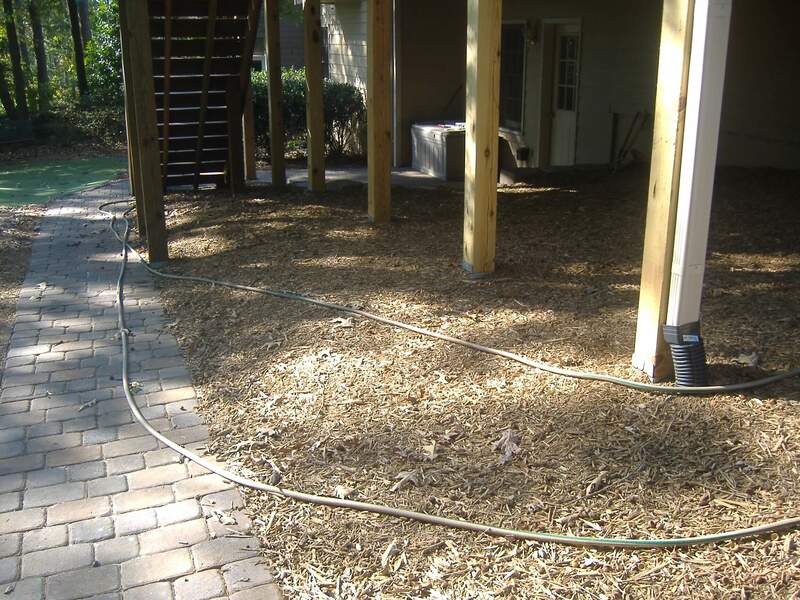 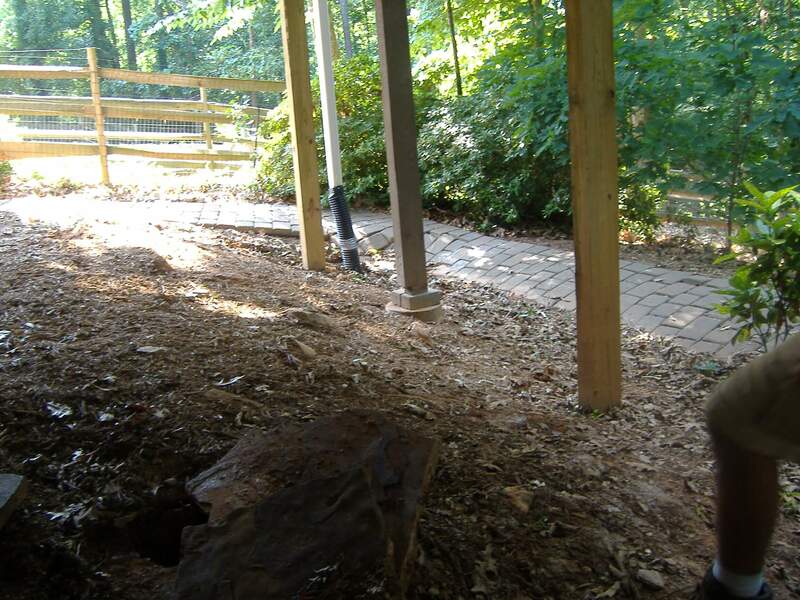 New concrete footings were installed and a new post and beam system was incorporated to support the existing screen porch structure. 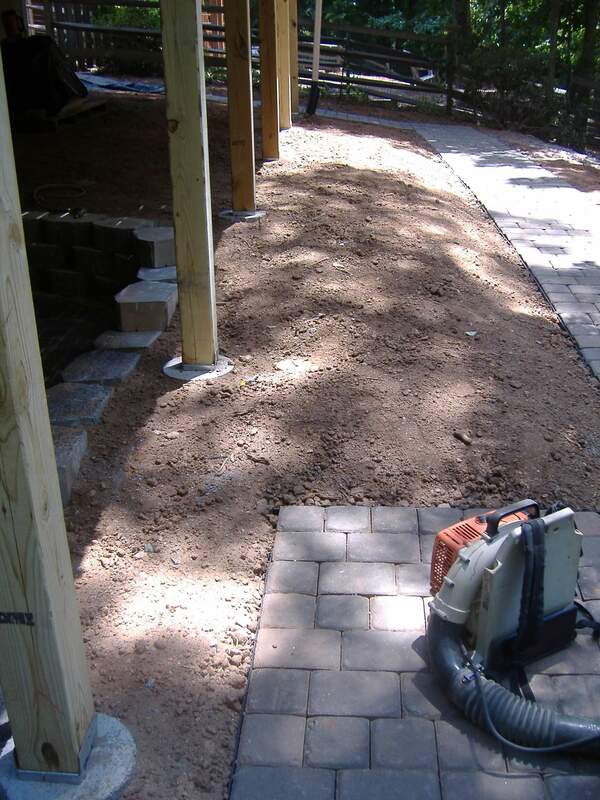 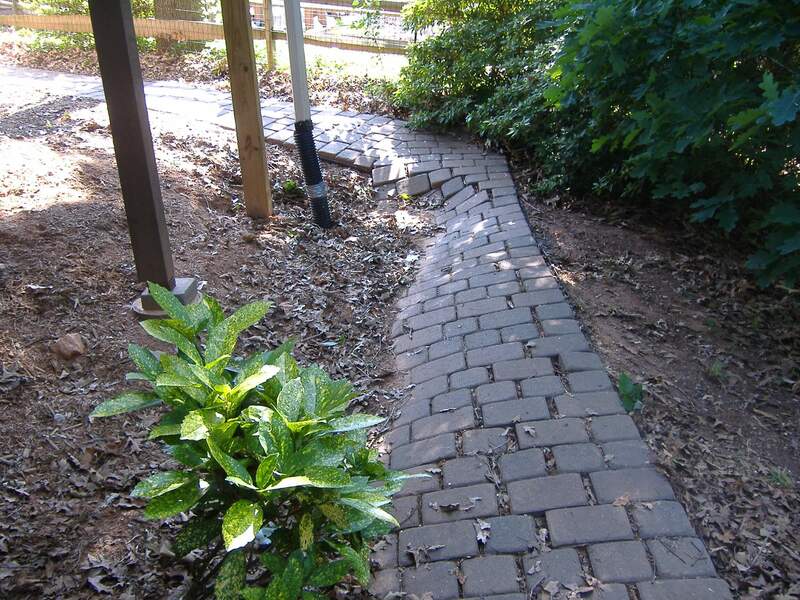 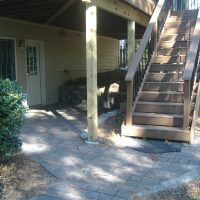 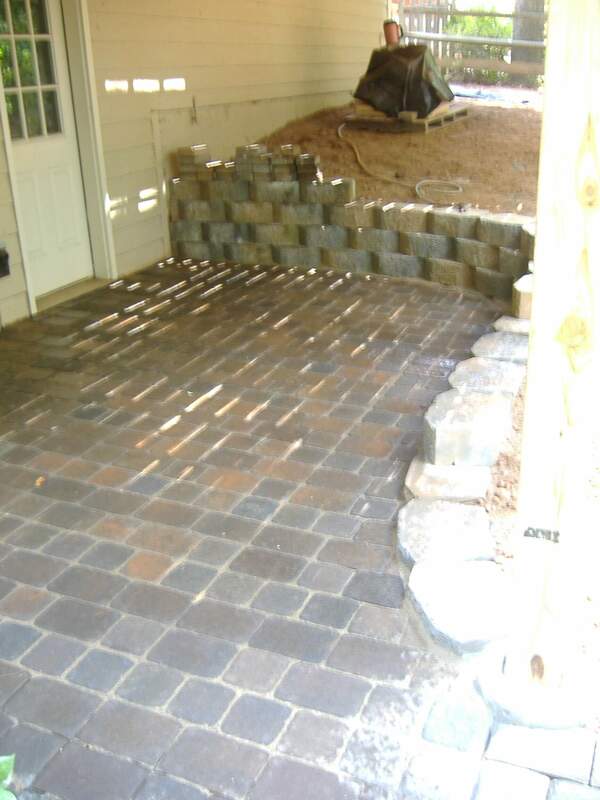 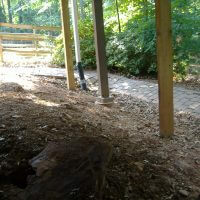 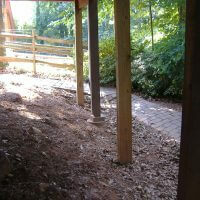 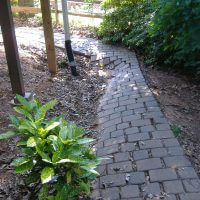 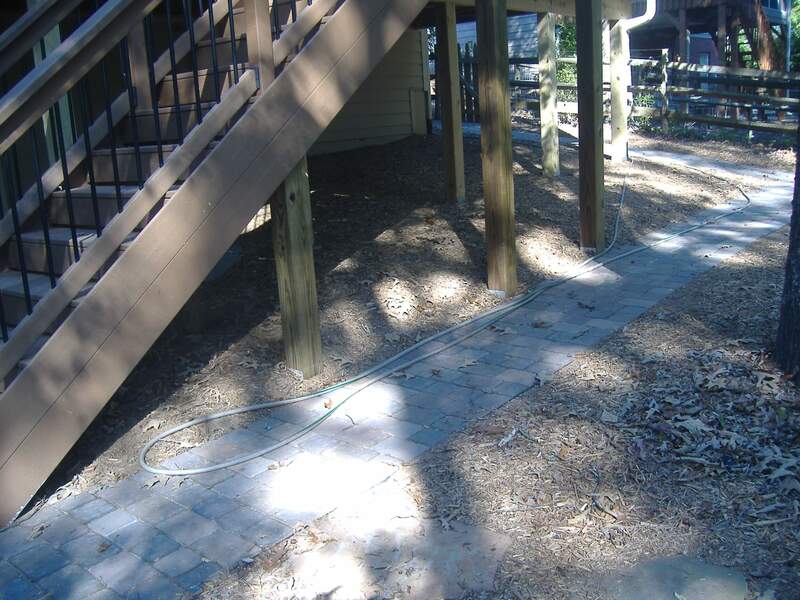 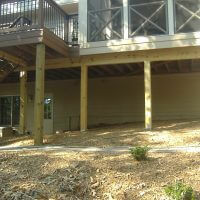 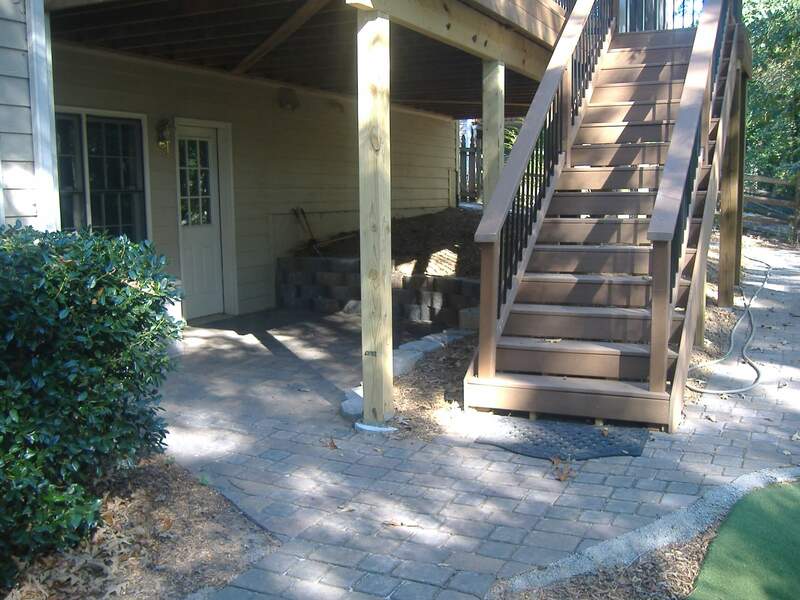 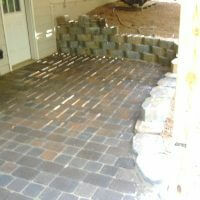 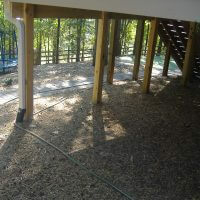 The paver walkway and patio as well as a small retaining wall and deck renovations were replaced as the work completed. 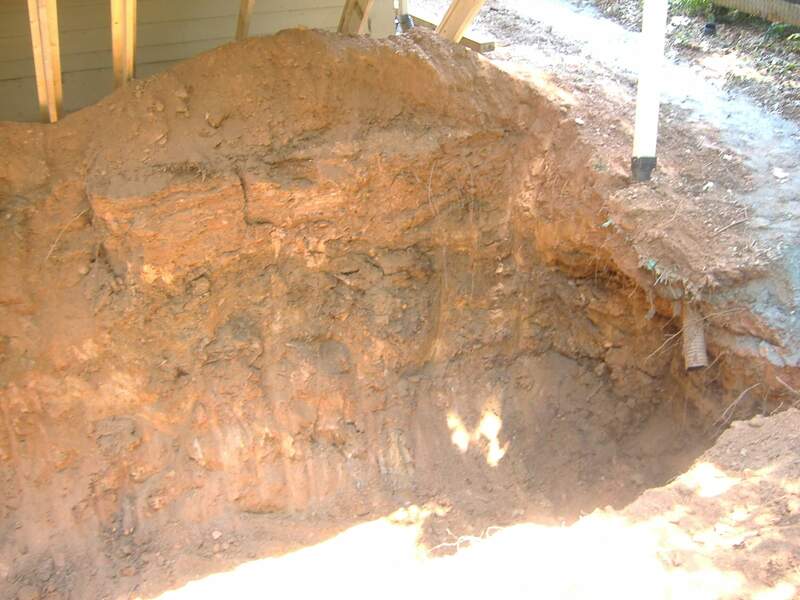 In summary, the client spent well in excess of what the project would have cost had the sink hole been addressed by an experienced contractor.